The peak of every Hong Kong experience lies in the belly of the beast: in the city itself. But when the day ends, it is best to know the perfect place to settle in. Hong Kong never falls short of choices when it comes to areas of living. There will be a lot of deciding factors that may either make or break you when it’s time to choose. Budget always comes first, and then the level of comfort that crosses with the number of residents that will stay with you. The best place when it comes to families would probably be Kowloon Tong and West Kowloon. They are excellent for expats thanks for the accessible transports that lead to the city’s center. It is also home to different international schools, which would be great if children will be living there too. This is the best choice for someone who highlights leisure as the main component of their stay as expats. The Mid Levels offers excellent routes and access to Soho and Lan Kwai Fong, which are basically areas filled with engagement and nightlife. Like Kowloon Tong, there are also schools nearby. North Point, by far, is the best choice for expats looking for an expanding community. This is a hidden gem, as most people prefer other areas that are closer to spots of leisure and nightlife. Immersive with Hong Kong spirit, there are a good number of traditional markets and restaurants. Its name holds what it offers best. The Peak is a scenic place to live in and that’s a given fact. Known to many as an affluent area in Hong Kong, it is impossible to miss as a good choice to live in for expats. The high area is home to various amenities for its residents such as swimming pools and tennis courts. It’s almost as if you never left your house in the West. The lack of easy access to an MTR line is perhaps the only foreseeable setback from living in this area. Other than that, everything else is a win. Between the two areas, Stanley is a more affordable choice. Nonetheless, both areas offer excellent facilities including a number of banks, shops, and restaurants. It is the choice for those who dream of living closer to the beach. Who knows, this might be the best choice for you. These two areas provide the best range for people who are still looking for the best place to live as it offers a vast type of accommodation. The choice is at your fingertips: Be it a simple apartment to luxurious townhouses. 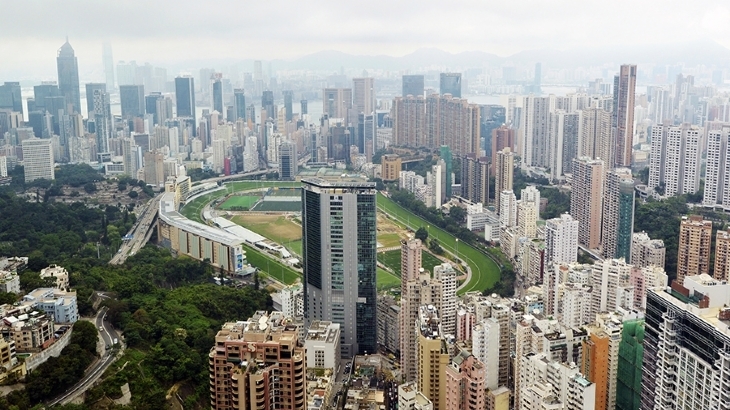 Happy Valley is also a growing community as a lot of expats have chosen to live there as well. Jardine’s Lookout offers a magnificent view as it is higher up the mountain. It offers a sense of exclusivity with its various facilities. Last on the list brings this article to a full circle. If you want to live in the heart of Hong Kong, then Wan Chai may just be the place for you. This area is located in the central part of Hong Kong and is jam-packed with amenities that are maxed out for your purpose. There are plenty of restaurants, shops, and hotels and every other form of entertainment that’s meant for you. For help on property insurance or renter’s insurance, get in touch with Village Insurance Direct today. We help expats find the best covers for your needs. The thing about Hong Kong is that it never catches a wink of sleep. Like New York City, it feels alive 24/7: a bustling zone of commerce in the morning and an alluring city of lights at night. Cradling a population of 7.5 million people, it is home to some of the world’s luxe suites and soaring skyscrapers. With an identity aligned with finance, it is a common sight to see many professional expatriates treading about among the city’s vast urban landscape. According to a report from NBC last June, Hong Kong ranks first in the list of the five most expensive cities for expats, knocking off Luanda from the top spot. However, numbers still show that despite the rising prices of property, tourists and professionals still flock the island metropolis. Despite being known to be a bit further from the main island, West Kowloon is a suburb famous for its growing number of expats in recent years. It is home to a number of suitable amenities including modern housing complexes and shopping centers. It is also the location of Kowloon Tong, a known affluent district in the area. For both single travelers and couples, the “Mid-Levels” is another popular spot. Unlike West Kowloon, it is in close proximity with Hong Kong’s nightlife areas such as Soho, which makes it ideal for those who constantly seek relaxation and casual fun. Similar to relaxing sunsets which can be viewed from Kowloon Tong, the Mid-Levels proud itself with a scenic view of the Victoria Harbor. 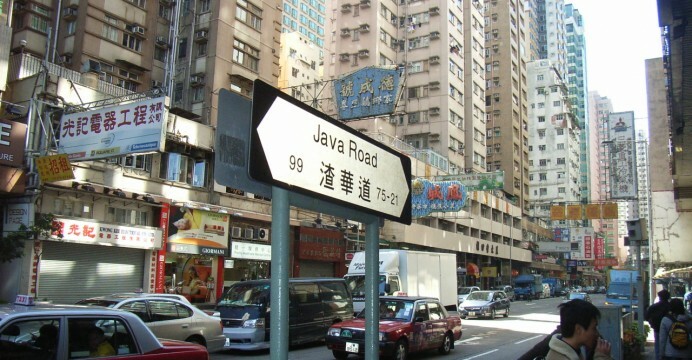 The area is also suited for families who have moved to Hong Kong to study. Several educational institutions are conveniently situated in the area like the Ying Wa Girls’ School and King’s College. Appropriate cultural know-how is also important while staying in Hong Kong. Communication and values are two of the most important facets of culture. When it comes to linguistics, it is a handy skill to learn Cantonese to aid one’s English as it is spoken by a vast majority of its residents. Try to learn some basic phrases such as “néih hóu” (hello), “dòjeh” or “ng-goi” (thank you) to supplement your daily conversations with the locals. Whether in business or in personal life, Hong Kong insulars and Chinese people value the custom of “mianzi” or face. This Chinese concept rests on the idea that people should be mindful of their actions and words, so as not to embarrass themselves and others and “lose face” through shame. Maintenance of interpersonal relationships is crucial, particularly when it comes to work or business. Once a matter is settled upon by two people, it is necessary to cultivate socials. This is reflected by their concept of “guanxi” or connections. New settlers in Hong Kong start with no “guanxi” and are given the task of expand their network of people quickly. Hong Kong’s charming variety should be enough to cater to the different priorities of every islander or tourist. With its and busy streets and global mark, it is sure to maintain its spot as a city for expats. Whether you’re starting a business in Hong Kong or working as an employee or moving here with your entire family, Village Insurance Direct can help you find insurance cover for your needs. We help find full coverage insurance for expats living in the city. Get in touch with us today. 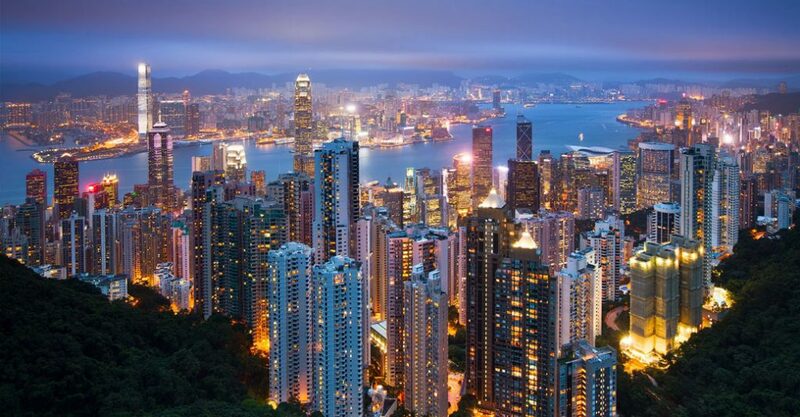 Hong Kong is one of the best cities to start a company especially for tech and manufacturing. But, you need insurance to get started. Here’s why. After living in Hong Kong for one year, you probably already know its famous landmarks and where to find the best Chinese food like the back of your hand. But here are more things you might need to know to settle in nicely and comfortably for the rest of your stay in this thriving, cultured, and fast-paced city. Many Hong Kong residents don’t really consider a car a necessity. The city is small and the public transportation system is renowned for its cleanliness and efficiency. But some expats still feel incomplete without a vehicle. If you have a family or if you’re living in the New Territories, having your own car does have its advantages. You can set your own schedule of coming and going and if you want to relax, a drive to the rural areas to go biking or hiking is made much easier. You will need to have resided in the country of issue for at least six months since your license was issued, you have held the license for at least five years, and present your passport issued in the same country as the license. If you haven’t opened a bank account in Hong Kong yet, now’s as good a time as any! It’s a straightforward process and being a major international finance center, nearly all major banks are found in Hong Kong. All you’ll need is your passport and a recognized proof of address although some banks may need to see a work or residence permit. If you already have your HKID, this can be used instead of your passport. If your work requires you to travel a lot, HSBC and Standard Chartered are the best banks to accommodate you. Of course there’s more to Hong Kong than just the hustle and bustle of business. 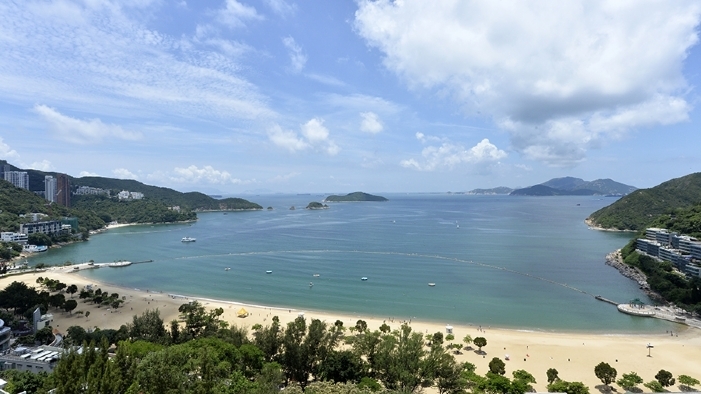 If you love the great outdoors and yearn to get away from the big city often, Hong Kong has such easy access to nature. Hike the high peaks of Lantau to get a stunning view from the top. Find secluded beaches in Sai Kung and rent kayaks by the hour and revel in the tranquility you can find in such a major city. After living a year in Hong Kong, you’ll start to get a feel if it’s the right place for you. The city attracts expats because of its unique marriage of Western and Eastern cultures and the great work opportunities it offers. The food is nothing short of amazing and there’s always something to do whether its a fun night out in the city or a quiet drive to the south. If you decide to stay in Hong Kong, you’ll enjoy it so much more with the peace of mind knowing you have health insurance. We can help you get started on the health care that is best for you and your family. Your great new life in Hong Kong is about to begin! For a lot of people, just the thought of moving can be quite stressful. Where do you even begin? Where can you find time to do all that packing? What if some of your things get lost or damaged? But no matter how stressful it can be, the promise of a better location, better house, or a better life is exciting. And the stress can be managed if you acquire the help of a moving company which Hong Kong has a lot of. Once you get in touch with one, they’ll guide you through what to do at the beginning up to the very end. This is pretty obvious. But what specifically should you let your mover know? Your packing and moving dates for one thing, that’s a no-brainer. There’s also things like whether you want to move your belongings by air or sea, if you want your things delivered straight to your new door or at the nearest port, if there are customs or quarantine regulations you need to know about, and if you need extra services once you’ve gotten all your things together. You’re not just hiring them to move your moving boxes from Point A to Point B, their professional opinion is also a great addition. Once you know exactly how you want your home contents moved down to the last detail, the movers will give you a quote. Then you’ll need to take care and submit the necessary paperwork. And most importantly, you need to get moving insurance. No matter how careful your movers are and how well things are planned, accidents can always happen. It’s best to be prepared, get a coverage plan and a valuation for your valuables. Here is a more detailed guide on what you need to consider. Actually this is the movers’ job so what you need to plan is being out of the house on the day that they’re arriving so you won’t get in their way. No need to worry about boxes and how to pack what sort of item (whether it should be bubble-wrapped or padded with styrofoam), it’s part of their job to provide and know all those things. Once your belongings are ready to be shipped off, it’s important to get all the details. The tracking number of your shipment, the vessel or flight details, departure and arrival dates of the shipment, and contact details of the agent who will handle your belongings once they arrive. That last one is important. You need to get in touch with the person responsible for taking care of things like customs, storage, and delivery. When your belongings arrive, leave it to the movers to do all the unpacking while you peruse a list to make sure everything is accounted for. They’ll even set up your furniture they way you like it and even take care of getting rid of the empty boxes. Then, once everything is squared away, just relax and enjoy your new place! And remember it’s always best to get Home Contents Insurance or Office Insurance to make sure you’re adequately covered and reduce the stress when things don’t go as smoothly as you would have liked. If you’re renting, we also recommend getting Renter’s Insurance. We can help arrange this for you at Village Insurance Direct. Exercise during pregnancy is different for every expectant mother. The most important tip to remember is to get clearance from your doctor before engaging with any type of fitness plan. Women who regularly exercise and have been physically active prior to conceiving will more or less have zero issues with working in a fitness routine in their day. Walking is considered a safe and simple way to get one’s heart rate up. 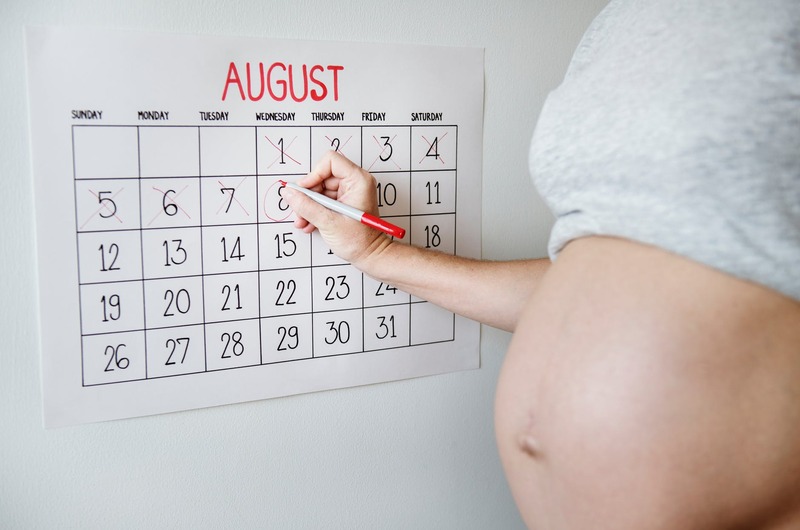 Although you are eating for more than one person, doctors advise that it is important to keep track of your pre-pregnancy weight to determine your required calorie intake to maintain your body’s and baby’s need for proper nutrition. Stay comfortable by choosing looser fitting clothes that breath and regulates body temperature. Pregnant women tend to have higher body temperature and may overheat during a workout. In addition, make sure your maternity bra is supportive enough, and choose athletic shoes that fit properly. With your feet a little swollen than normal, choose footwear that is 1 to 2 sizes bigger. Common problems during pregnancy are increased lower back pain, pelvic instability, urinary issues, or reduced functional strength of the abdominal wall. Exercising during pregnancy helps reduce muscle tension. Prenatal pilates and yoga are popular fitness routines women can safely do to help with the usual discomforts of the condition. Maternity insurance covers costs for pre-natal and post-natal treatments. It also covers cost for natural or caesarean delivery where the latter can get very expensive without private insurance. Maternity insurance with extension also helps with costs incurred for fertility treatments and congenital birth defects. Village Insurance provides help for expats in Hong Kong in finding the best maternity insurance for all of your needs. Get in touch with our agents for more information.